Get flawless, glowing skin. This multitasking 5-in-1 Beauty Balm is designed to even correct, hydrate, nourish, and protect. Naturally derived zinc provides chemical-free SPF 30 Broad Spectrum UVA/UVB sun protection. May be used in addition to the Advanced Anti-Aging Regimen, or you may choose to substitute Youth Activating BB Cream as step 4 in your daily routine. 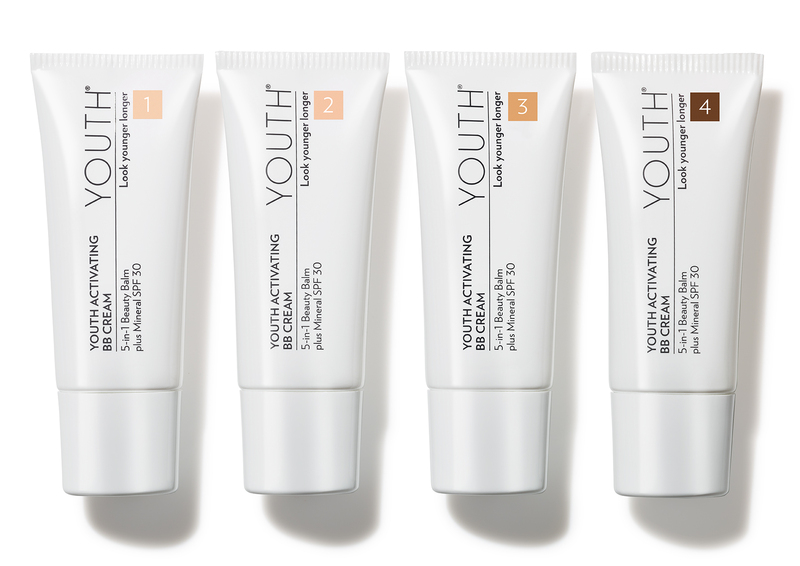 Youth Activating BB Cream comes in 4 blendable shades designed to provide coverage for every skin tone. 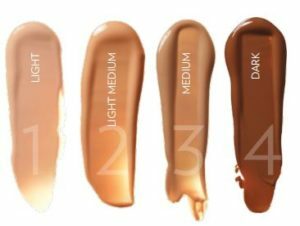 If you’re not a perfect match to one of our four shades, combine two or more shades to create your own custom color. 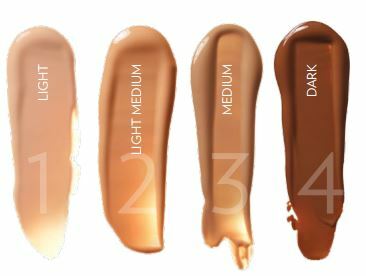 Apply one layer for a natural look or multiple layers for more complete coverage.